Our specialty doesn’t stop with what we make out of simple costumes. Team Creartume also makes special effects like masquerade mask made from paper pulp (earth and environment friendly and safe to use) and/or rubber latex. Apart from our experience and expertise in specializing with this type of costume accessory in the Philippines, we also make special effects which can be used in horror and halloween parties set up and movies special effects like rubber latex suits, masks, prosthetics add ons, skull and internal organs. These specialty products are all custom made and by order request only. Materials are quite expensive so if you really want this, just prepare for a worth your while expenditure. You can find a sample here which we made specifically for our Manananggal Costume. 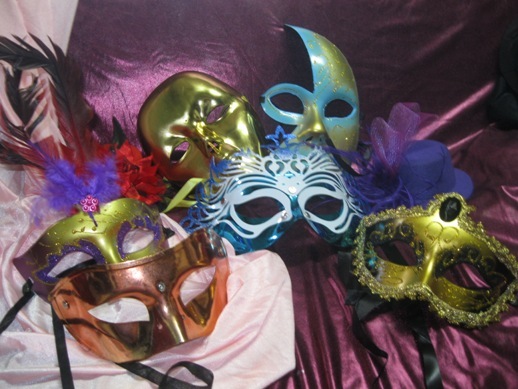 Masquerade masks are also one a kind and is rarely used because of its exclusivity to use in many movies and masquerade parties. If you want us to make something compelling for you, use our order form / quote image below. 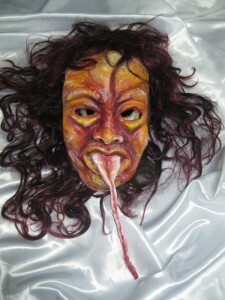 This way, you can be assured of a custom made mask that will fit your taste, your budget and your special event. For a worry-free less chances of itchy feeling, we strongly suggest that you opt in to our paper pulp material type of masquerate mask costumes of any motif. We don’t give any assurance that if you would like us to make you something more special with the use of rubber latex that it won’t have any itchy effect on your sensitive skin. Be sure to consult first with your dermatologist regarding this matter before ordering. Again, in our terms of service, we don’t allow cancellation of orders for any custom-made costumes, accessories and effects.